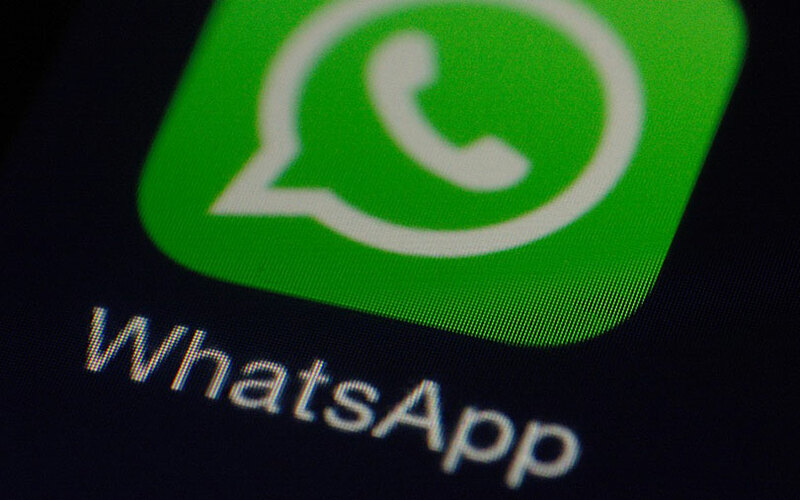 WhatsApp has submitted new updates to the Google Play Beta Program for ‘mark as read’ and ‘mute’ shortcuts, prompting speculation that the Facebook-owned messaging service may launch them soon. The first feature will let Android users quickly mark a chat as read from the notifications drawer itself, without having them to open the app to do so. This way, the user can tap the shortcut feature to quickly and easily give an incoming message those two glowing blue ticks to reassure the sender. Another feature WhatsApp is expected to roll out is a mute shortcut, which will let Android users silence a contact or group through the notification drawer itself, without having them press and hold the chat in order to tap the resulting mute icon at the top. WhatsApp has been launching a lot of features. TechCircle reported in early July that the instant-messaging platform rolled out globally a new feature that lets only group administrators send out messages and more in a one-way stream. The tool looks inspired by Telegram, an encrypted-messaging app that allows one-way news feed from group administrators such as news agencies, companies, schools, public interest groups and more. In May, the Facebook-owned platform rolled out features as part of which users can now leave a group permanently to avoid being repeatedly added back after they have left. Also, administrators can no longer be removed from a group they created and users can now quickly locate messages that mention them in a group conversation. In February, the company rolled out a beta version of a payments feature. Then in March, it was reported that the company is developing some features for enterprises that will include customer support and merchant payments. In January, WhatsApp rolled out a feature that connects small businesses with customers. Till then, only Android users could access the feature through the latest update.